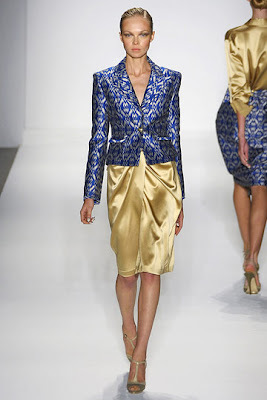 One of my favorite designers of Fashion Week 2010! feminine and romantic it exudes. Since we have been bombarded with so many "edgy"
is always more and these two designers allow the fabrics to speak for themselves.